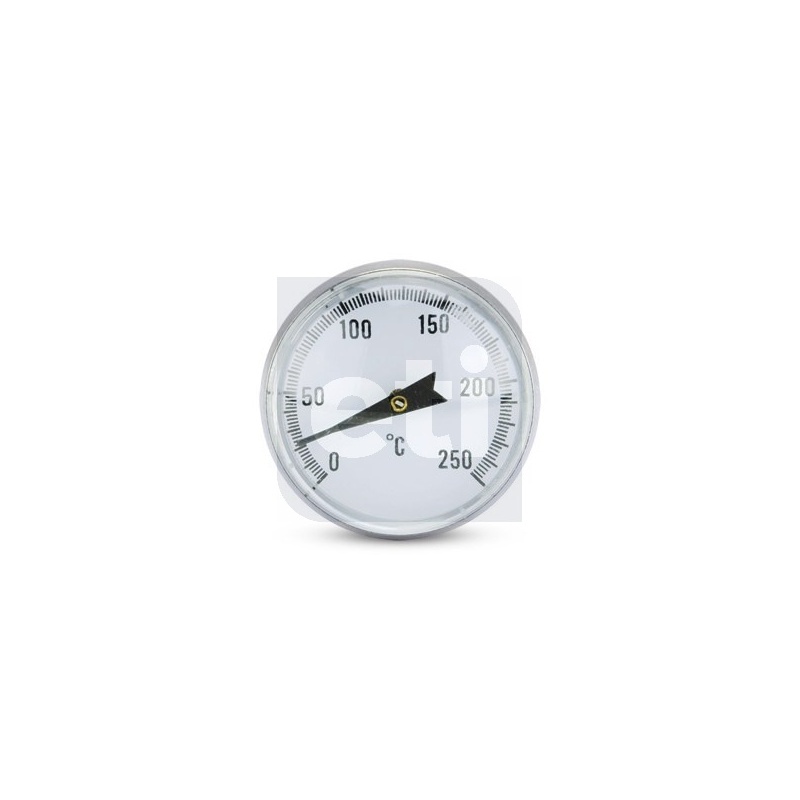 bi-metal dial thermometers with pocket clip. 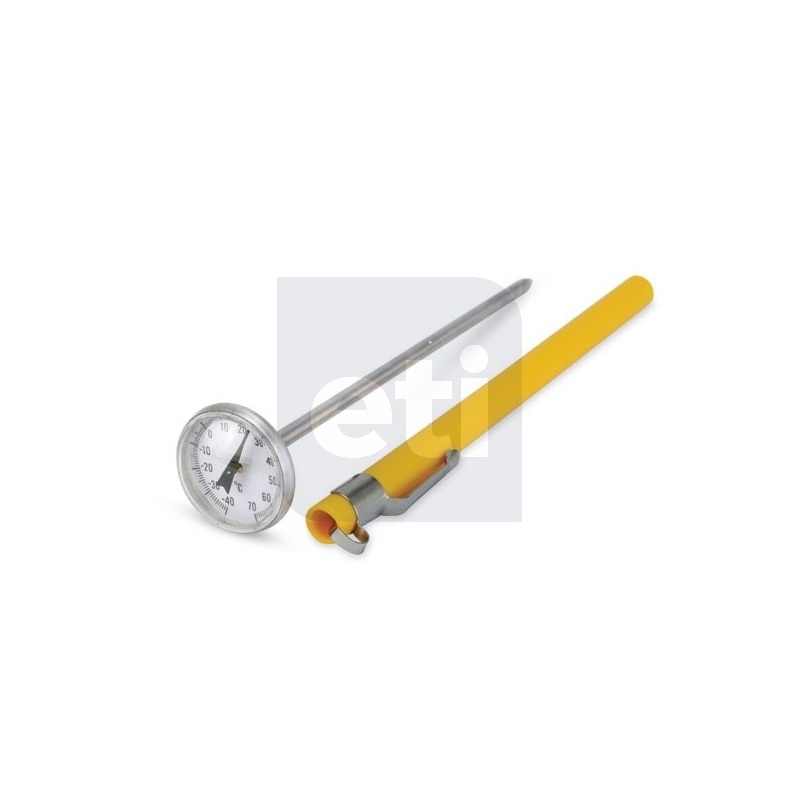 These dial probe thermometers are pocket-sized and feature a Ø25mm dial with a magnified lens and a pointed Ø4mm x 130mm stainless steel stem. 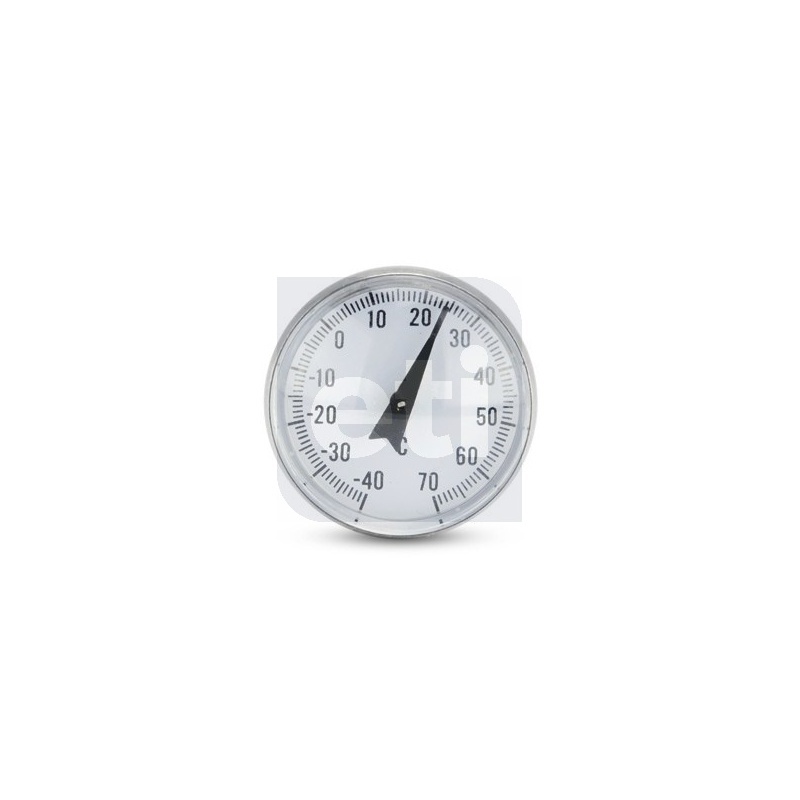 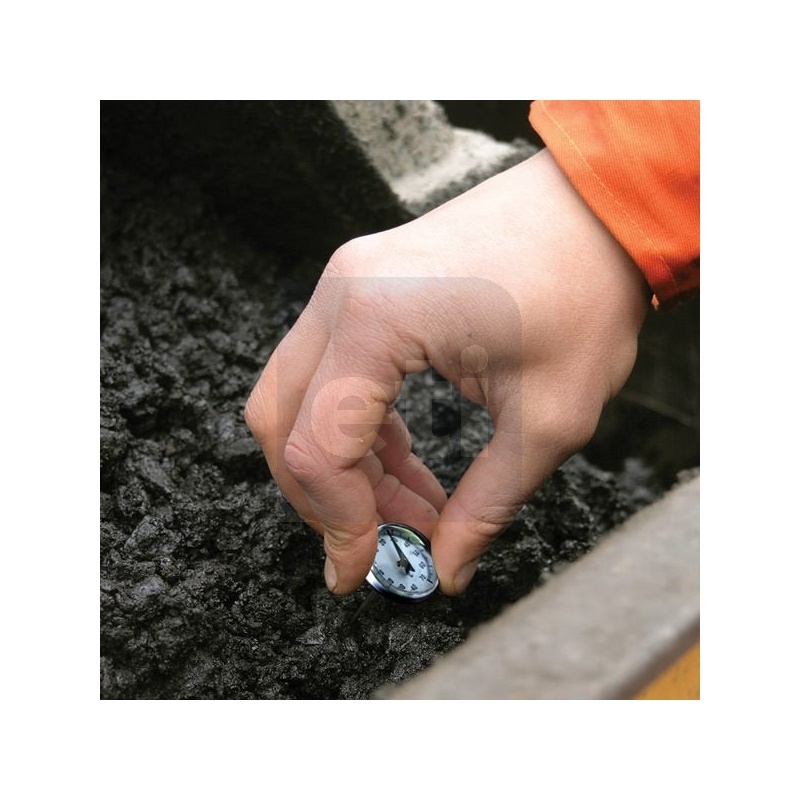 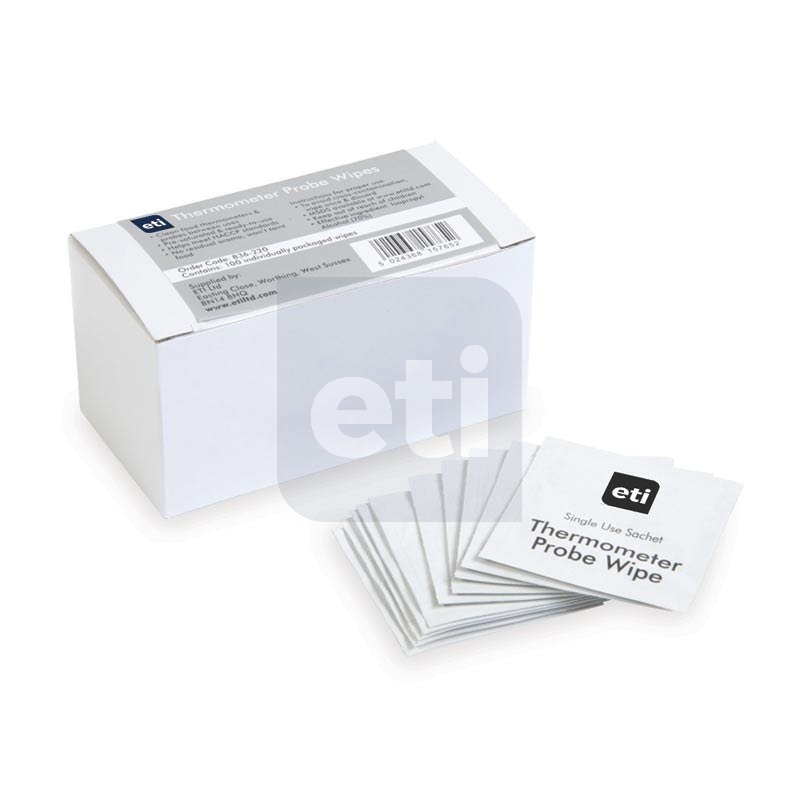 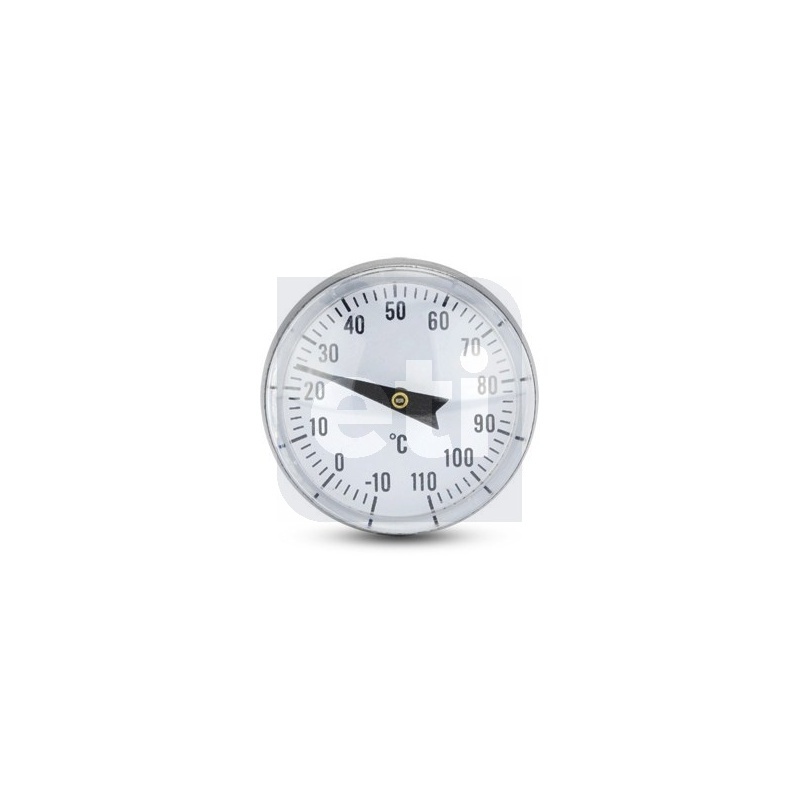 They are easy to use and have easy to read dials with a large, clear temperature scale. 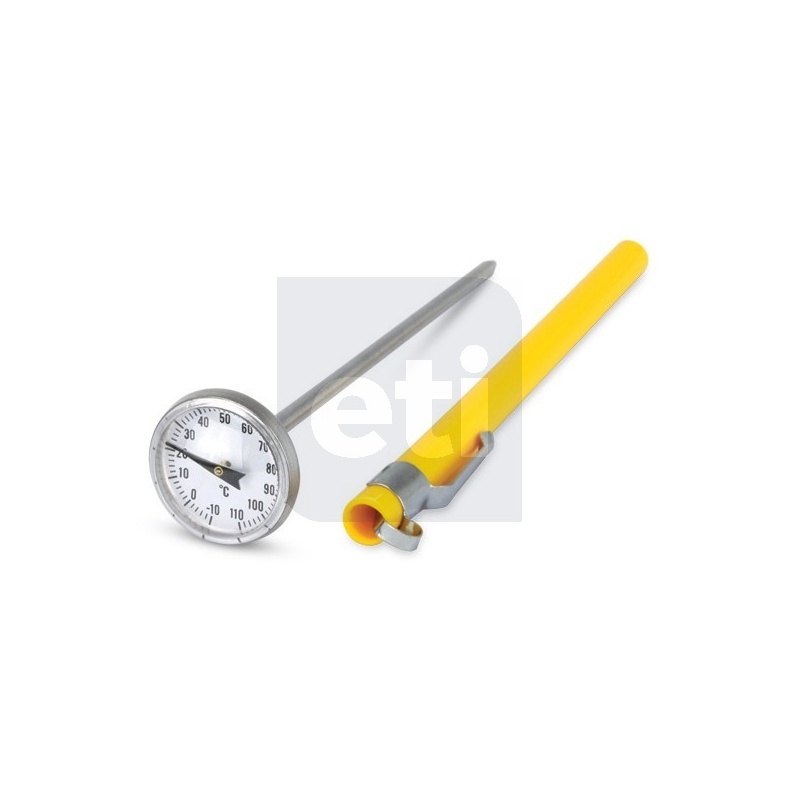 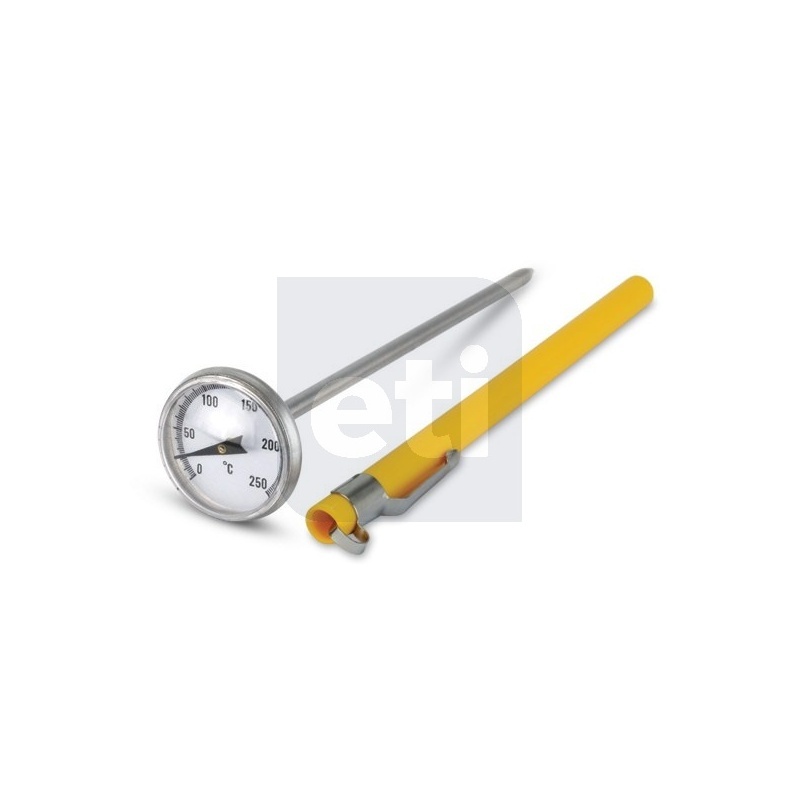 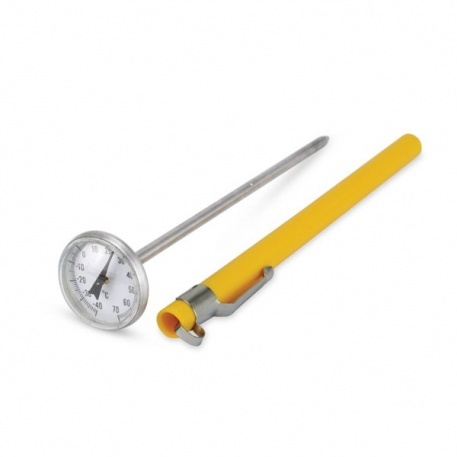 These thermometers are supplied complete with a calibration spanner and probe cover with pocket clip. 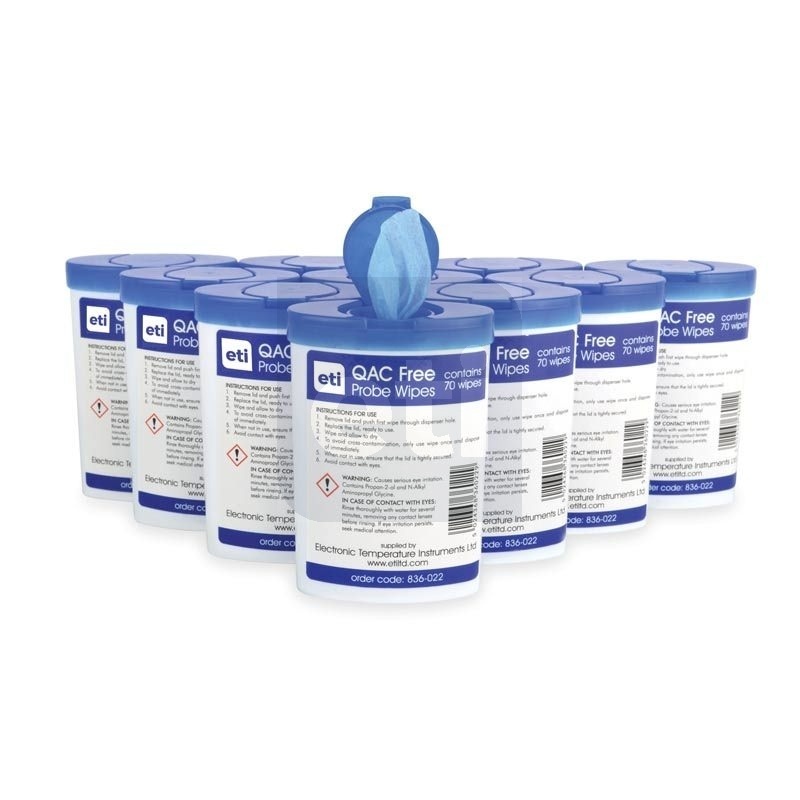 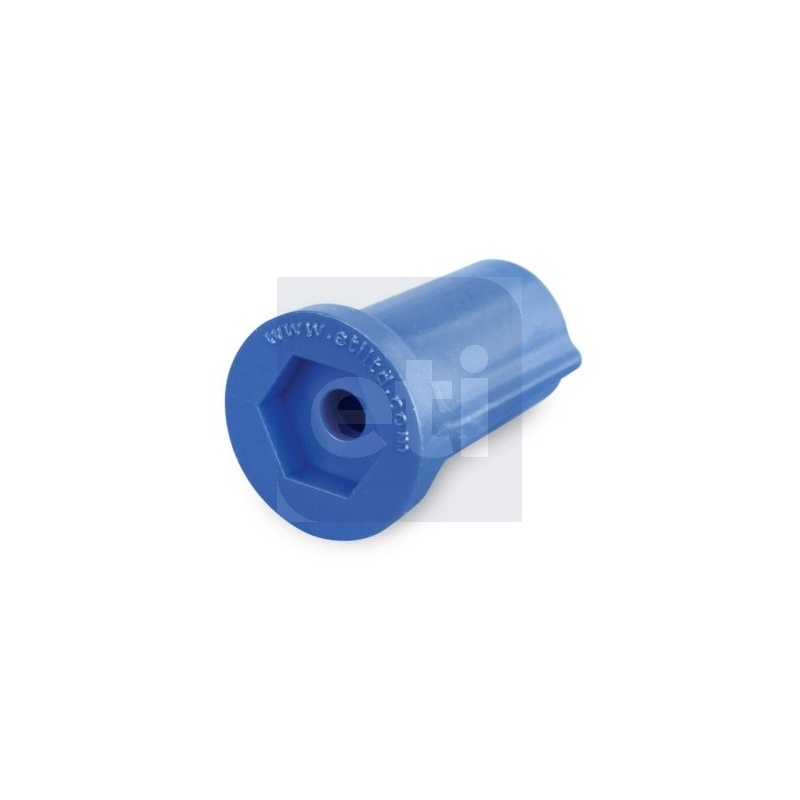 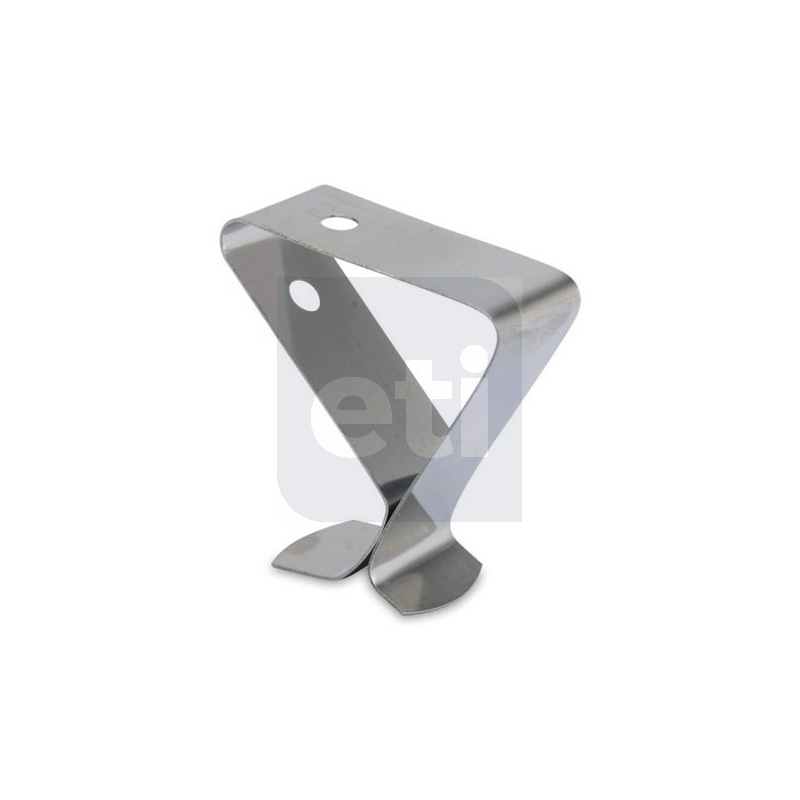 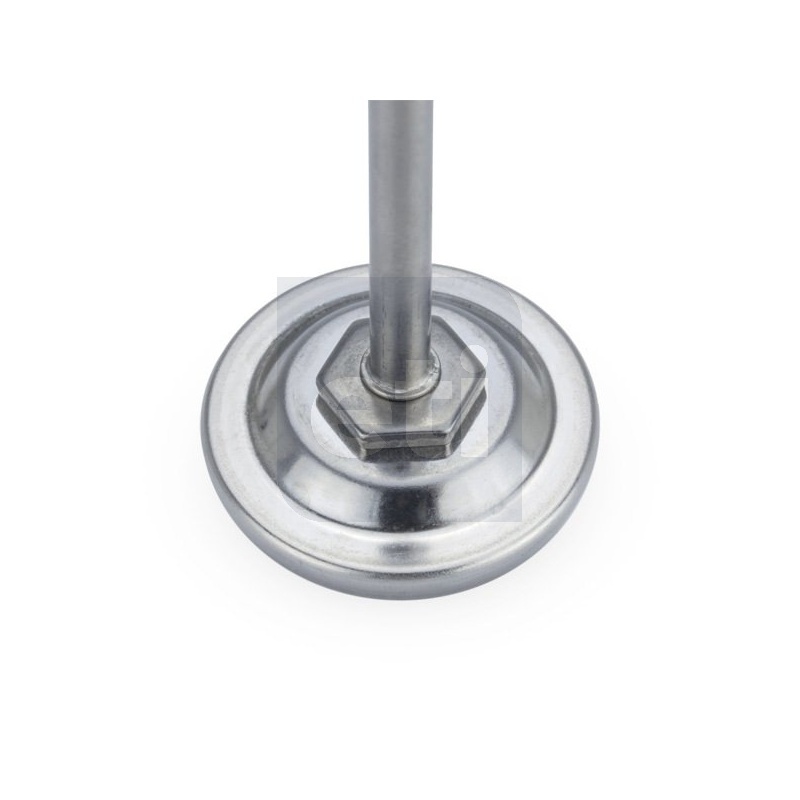 They are suitable for a wide range of commercial and domestic uses and incorporate a calibration adjustment nut, at the rear of the dial to allow easy re-calibration.